Did you know that aside from helping promote better heart, brain and liver health and keeping several forms of cancer at bay, there are several other rosemary health benefits that you definitely need to be aware of? Yes, this lowly herb that is commonly used in preparing your Mediterranean dishes can actually help you in more ways than you can ever imagine! So, what are the other rosemary health benefits that need to be added to our previous list? Check out this impressive list! Aside from imparting a unique flavor and aroma to your Mediterranean dishes, rosemary can also help you enjoy better health in more ways than one. Rosemary can help give your immune system a much needed boost. Rosemary contains significant amounts of antioxidants and phytonutrients that can help boost the immune system and fortify your body’s natural defenses against disease-causing microorganisms. It contains some of the most powerful natural antioxidants including carnosic acid, rosmarinic acid and caffeic acid, to name a few. It can help improve your digestive health. Rosemary has been proven effective in relieving a wide range of digestive problems such as upset stomach, indigestion, constipation and diarrhea. It can keep your kidneys healthy. Rosemary is a mild diuretic. As such, it can help prevent bloating by flushing out excess water that has been retained in your body. Moreover, since rosemary promotes increased urine flow, it can also help get rid of all the unwanted toxins from the body and help promote better kidney health in the long run. It can help relieve migraines and pains. Rosemary has been traditionally used as a natural treatment for relieving migraines. Just boil some rosemary in a large pot of water, pour it into a bowl and inhale the steam for about 10 minutes for a soothing relief. 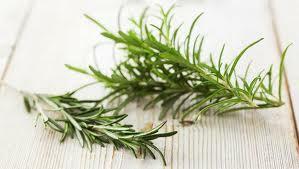 Rosemary can also help relieve various aches and pains – thanks to its rich carnosol and carnosic content. It can likewise help soothe sore muscles and reduce arthritis pains when applied topically over the affected parts. 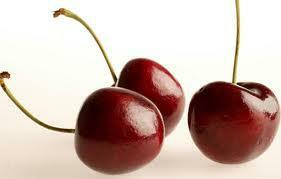 It can give you a vibrant and younger-looking skin. Rosemary contains significant amounts of vitamin A. As such, it can help keep your skin smoother and more supple so you’ll definitely look younger beyond your yours. 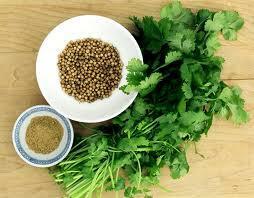 It can also help prevent and treat acne and other skin disorders and control dandruff as well. Additionally, it also contains sufficient amounts of vitamin C that aids in the production of collagen, the main structural protein responsible for keeping your skin, organs, bones and blood vessels healthy. It helps promote better vision. Since rosemary contains significant amounts of vitamin A, it can likewise help in promoting better eye health. Considering the numerous health benefits that can be derived from this wonderful herb, you may definitely want to use more of it together with your Mediterranean diet, right? 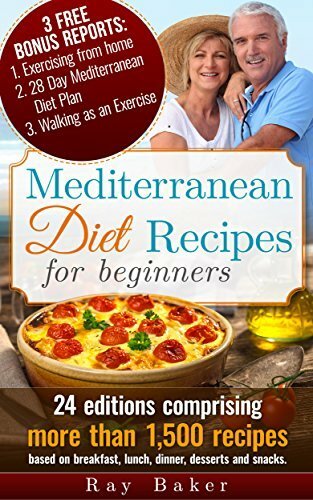 If so, here are some simple yet delectable and ingenious ways of adding it to your daily Mediterranean dishes. Enjoy! Use rosemary to add a unique flavor and aroma to your omelettes and frittatas. Use it in seasoning your Mediterranean chicken and lamb dishes. You can likewise use it in preparing your salmon and meat dishes. 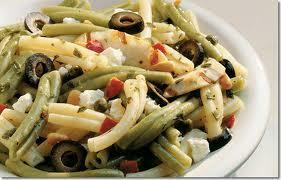 Add rosemary in preparing soups and baked vegetables. 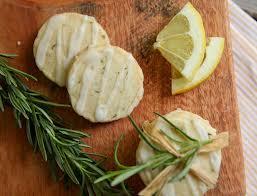 Rosemary also goes well with potatoes, tomatoes and zucchini so consider using some when preparing such dishes. Rosemary makes a perfect addition in preparing herb butter and dipping sauces. Prepare rosemary tea by steeping two teaspoons in hot water for about 10 minutes. There are really quite a lot of health benefits that can be derived from this humble herb so you might as well learn how to use it in your favorite dishes. It will definitely do you a lot of good!